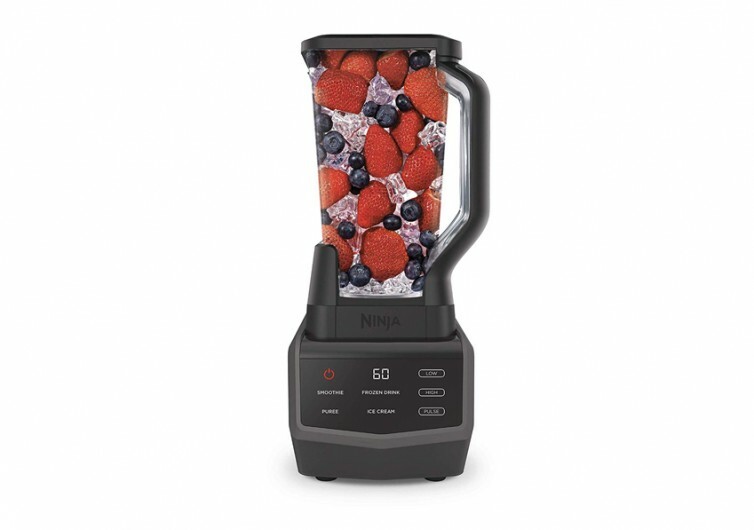 Very few blenders can match the versatility, robust construction, and sleek styling of the Ninja Smart Screen Blender. 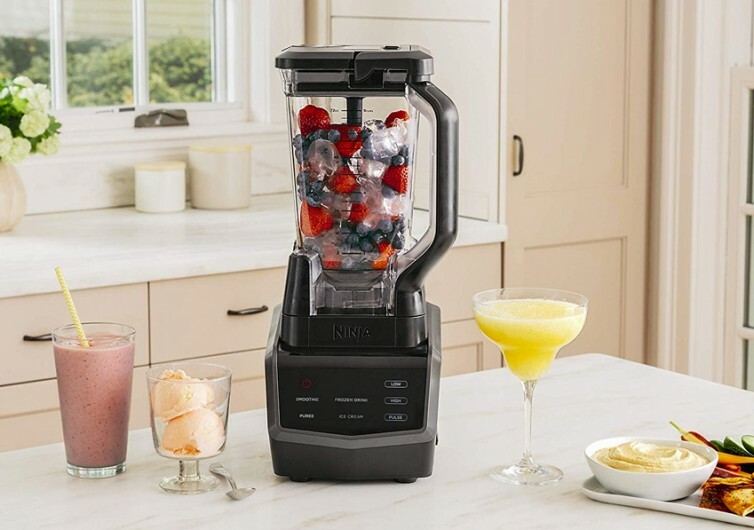 This kitchen contraption comes with revolutionary digital technology that can help you whip up some really appetizing desserts, nutritious shakes, and even mouth-watering ice creams with just a simple and gentle swipe of its touchscreen interface. 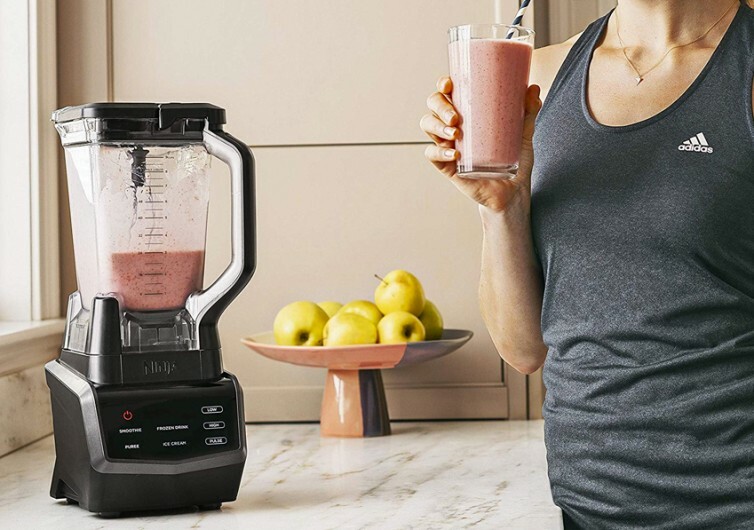 With 1000 watts of power in two-speed settings to go with its pulse mode, the Smart Screen can easily make smoothies, purees, shakes, and even ice creams. Even the toughest ingredients, as well as big chunks of ice, can be easily crushed by the powerful and heavy-duty blades of the Smart Screen. That’s a total of 72 ounces of pure delicious and nutritious goodness. At the Ninja Smart Screen’s core is its Auto-IQ technology. 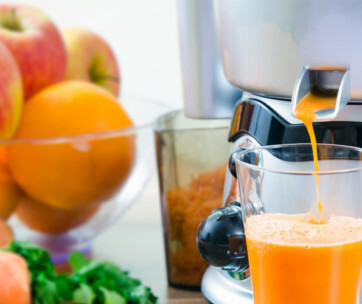 This system comes with 4 pre-set patterns of both pulses and pauses to help you whip up the kind of refreshment or delicacy you may have in mind. It is intuitive enough to leave everything to the machine. There are 3 manual controls, too, just in case you prefer having absolute control over the outcome of your creation. 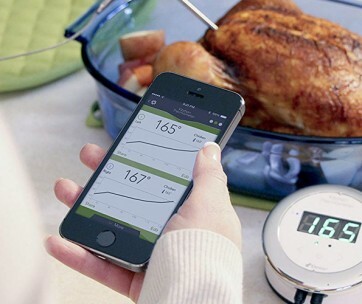 The all-black design makes the Ninja Smart Screen a standout in any kitchen, too. The materials used in its fabrication are of the highest possible quality. 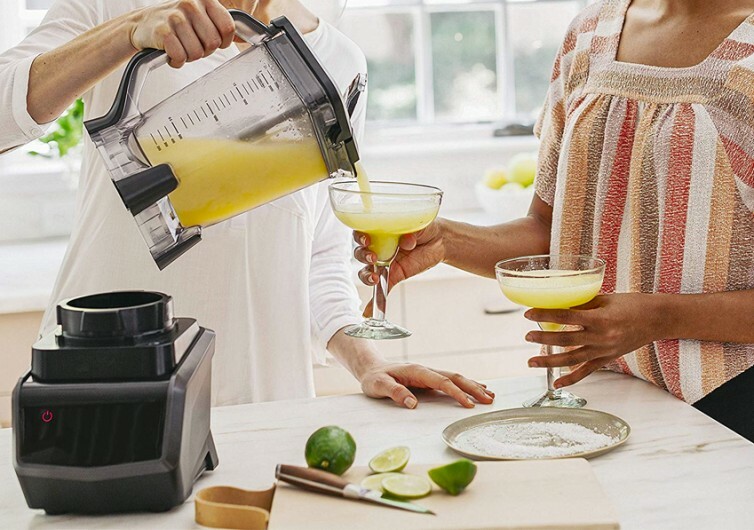 The pitcher has a very sturdy base, allowing you to easily prop it on your countertop or even on the dining table without fear of the pitcher tumbling over. There are graduations on one side of the pitcher, too. 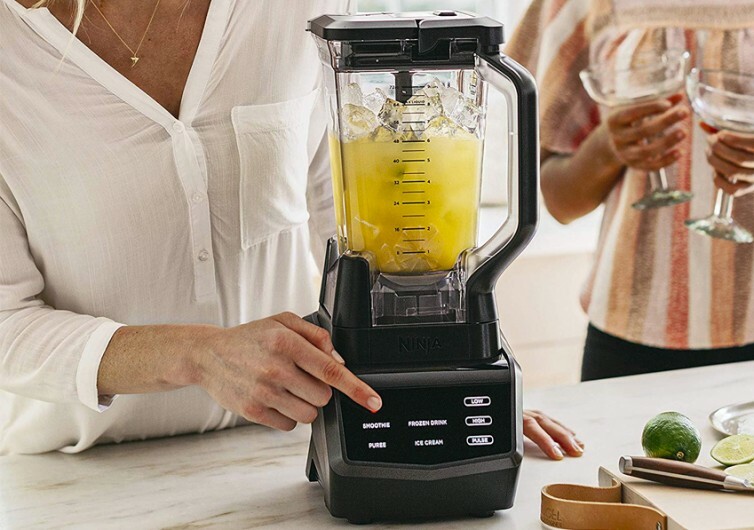 Creating fabulous fruit juices, healthy smoothies, and even delectable ice creams and purees is now made easy with the Ninja Smart Screen Blender. Unfortunately, it doesn’t come with a nutrient extracting mechanism. 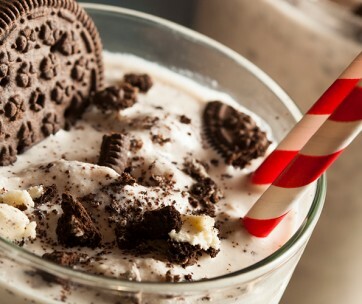 Nevertheless, it’s powerful and comes with highly intuitive programming for effortless beverage and dessert creations.